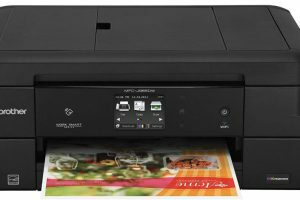 Wireless connectivity, inkjet technology are among the features that determine the performance of output equipment. 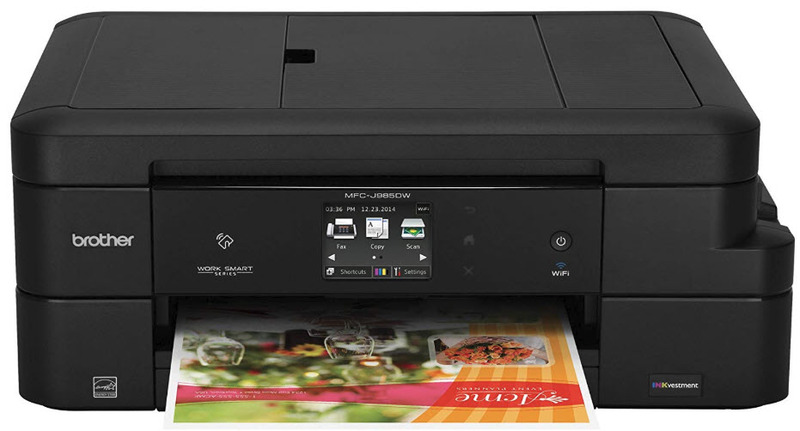 This is a printer with all these functions in just a click of a button. The inkjet technology proves the efficiency and functionality of this machine. It is a tool that also supports mobile printing from digital devices like laptops, smartphones, and tablets. The wireless connectivity allows you to virtually work from anywhere. The scanner uses a flatbed ADF with an optional and a standard mode. The WI-FI direct option is one functionality that gives you a chance to access web functions. In addition, you are able to handle a black and white printing with an option for color too. The 2.7-inch screen act as a monitor which gives you an option to run the functions without the computer. The compact size and its versatility is a feature that makes it flexible to use and handle even if you do not have experience. If you are a fan of gadgets and all of them have information which at one point you may want to change to either soft copy or hard copy then this is the best option. Brother MFC-J985DW Printer Driver is licensed as freeware for PC or laptop with Windows 32 bit and 64 bit operating system. It is in printers category and is available to all software users as a free download.